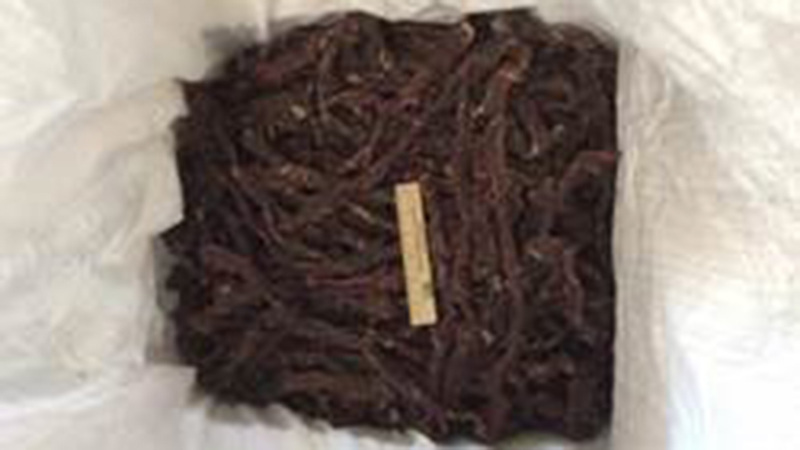 JAMAICA, Queens -- Customs agents at John F. Kennedy Airport have seized more than 300 pounds of banned Yak meat smuggled in sweaters, pants and shawls. Officials said Tuesday the meat came from Nepal, a country affected by foot-and-mouth and other infectious cattle viruses. It wasn't clear who was responsible for the meat shipment. Prohibited seeds and dung pods were also seized. The U.S. Customs and Border Protection agency says foot-and-mouth disease is a "worldwide concern that can spread quickly and cause significant economic damage." The meat was subsequently destroyed.